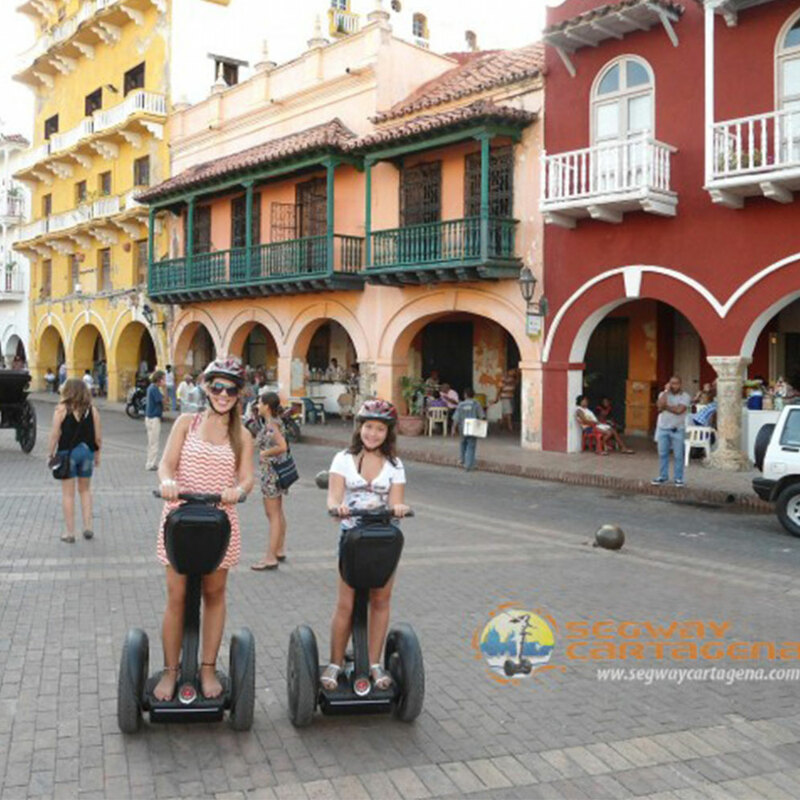 A comprehensive tour of 90 minutes, offers our clients the ability to step back into colonial times and submerge themselves in Cartagena’s rich history. 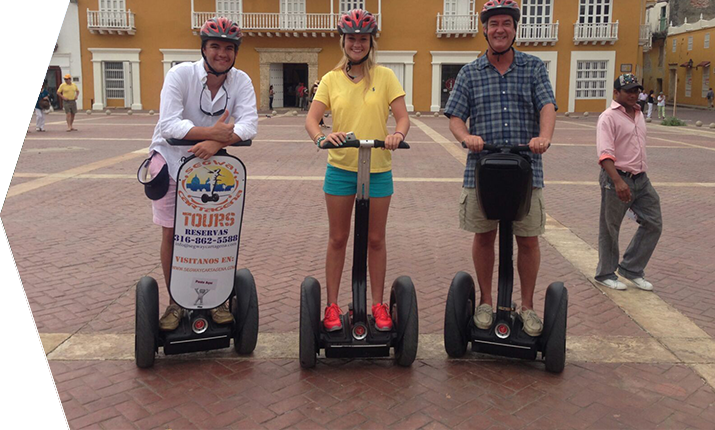 Several stops along the way will bring the colony back to life, aided by expert commentary of our guides. 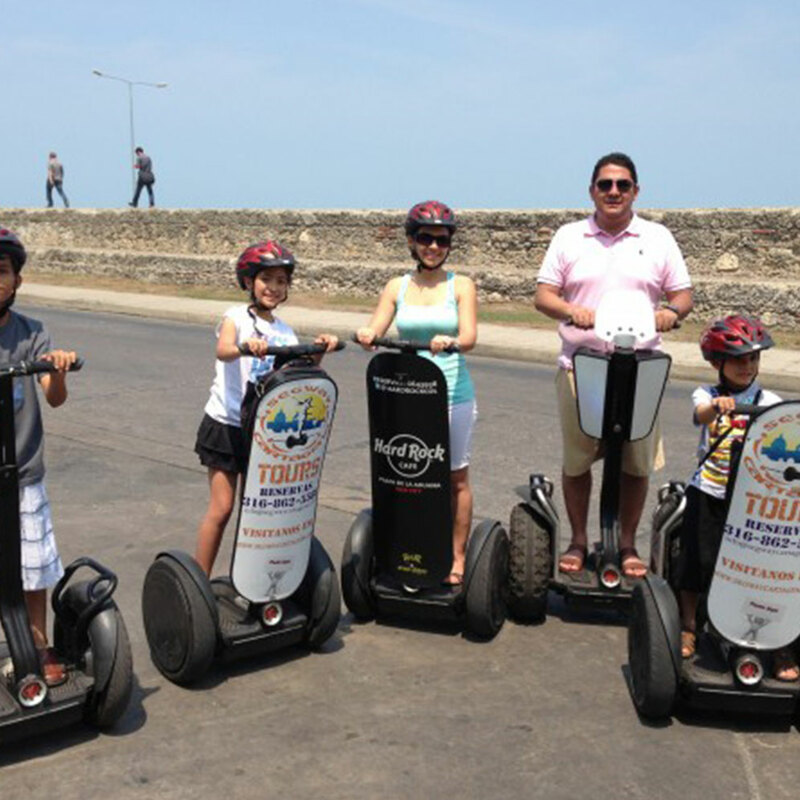 Our basic tour offers 45 minutes of Segway gliding and historical content. 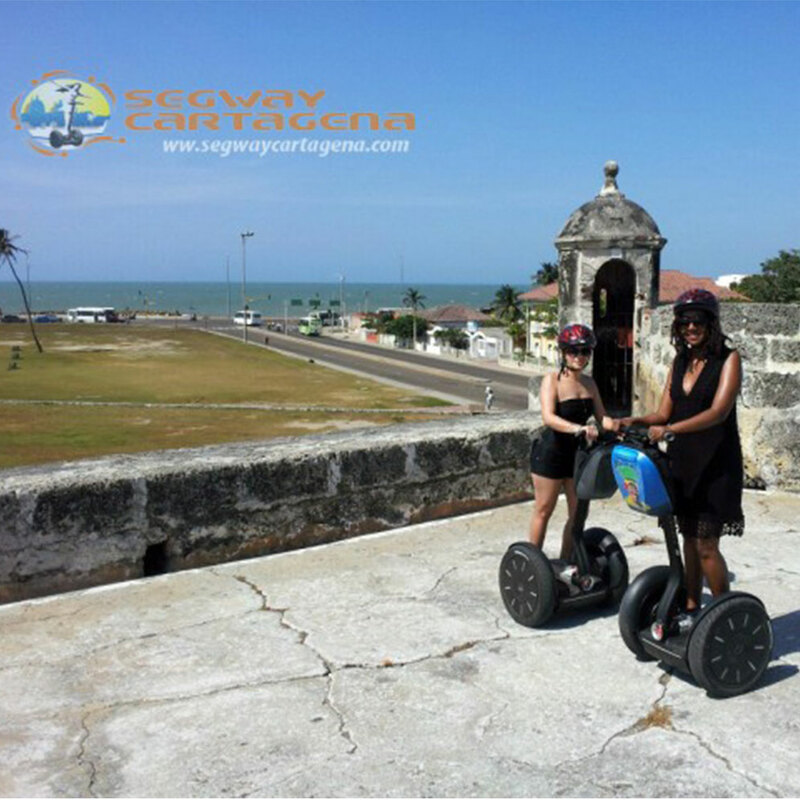 Some stops covering the most representative landmarks of the walled city will be made, with sufficient opportunities for picture taking. 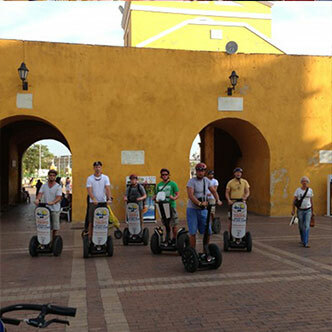 Our guides will introduce you to the most relevant historical information of the sites visited. 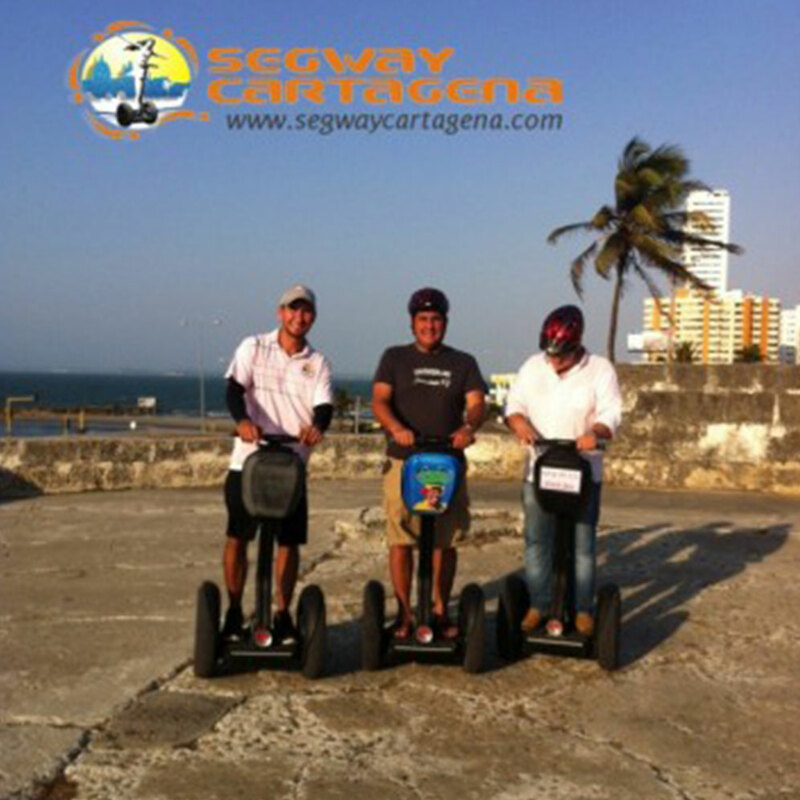 The Segway Cartagena team would like to welcome all cruise ship travelers to our site. 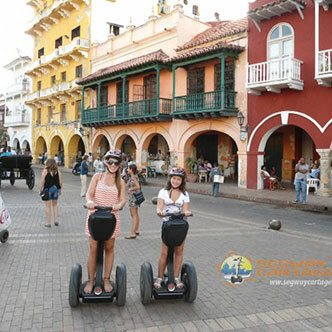 In this dedicated page, you will find valuable information to make your visit hassle free, by giving you specific transportation advice to and from Cartagena’s port, and by making sure you make it to our location safely. 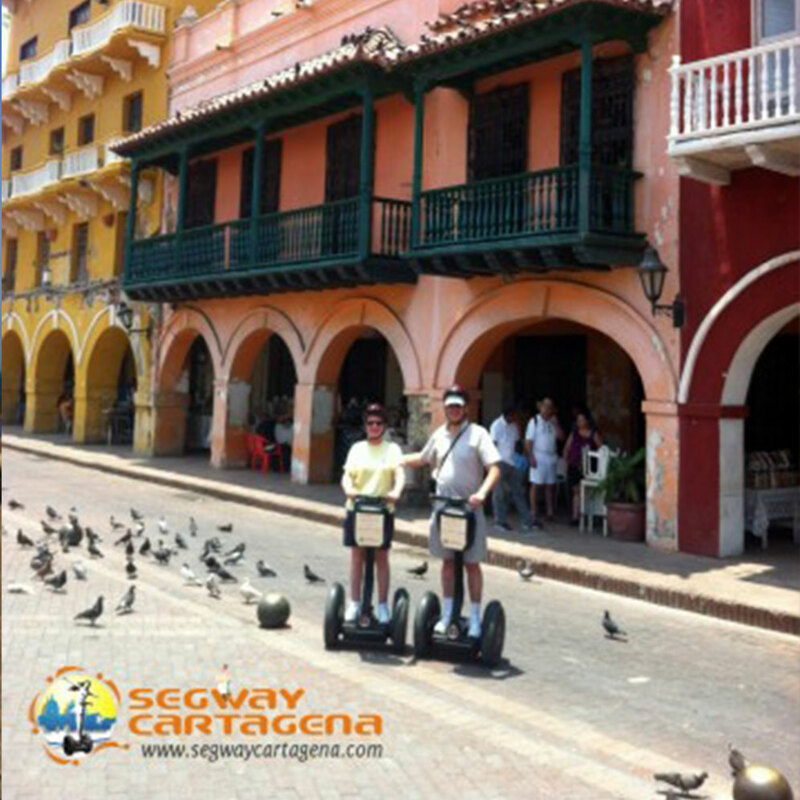 The map below shows you how to get to Segway Cartagena. 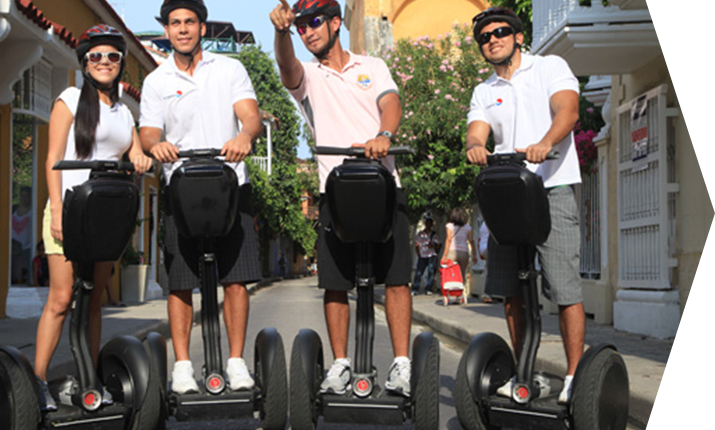 It is not intended to be used as a walking route as some of the areas are not the safest for pedestrians. 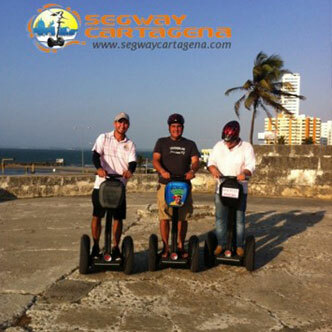 Segway Cartagena will arrange transportation for you and your party. 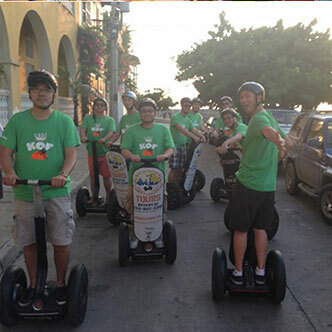 One way charge per couple is $15 USD. A driver will be waiting for you and your party right at the main gate, holding a sign with your name (this is the very last gate of the port; there will be a round point in front of you, a texaco gas station towards your right). 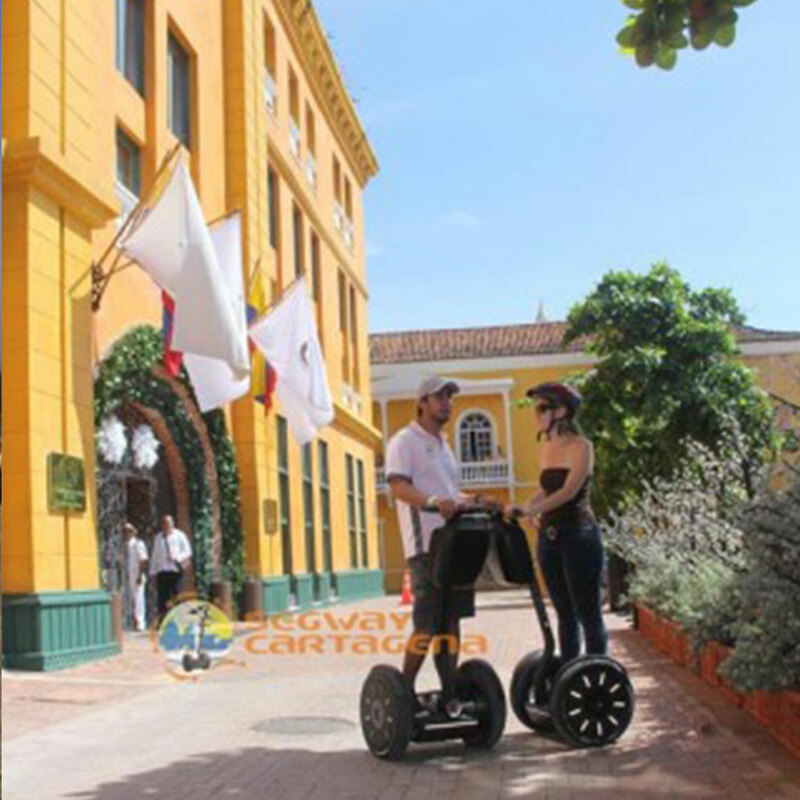 Segway® Cartagena is a Colombian venture, created to offer an innovative tour service onboard personal transporters with the latest technology called Segways. Guided tours have always been the way of choice to explore Cartagena’s walled city. Segway Pt s bring an additional element of fun and entertainment, because instead of having to walk long journeys under the inclement tropical weather , or be confined to a bus or a horse carriage, visitors can choose to glide through the streets of the walled city and its world famous historic landscapes. 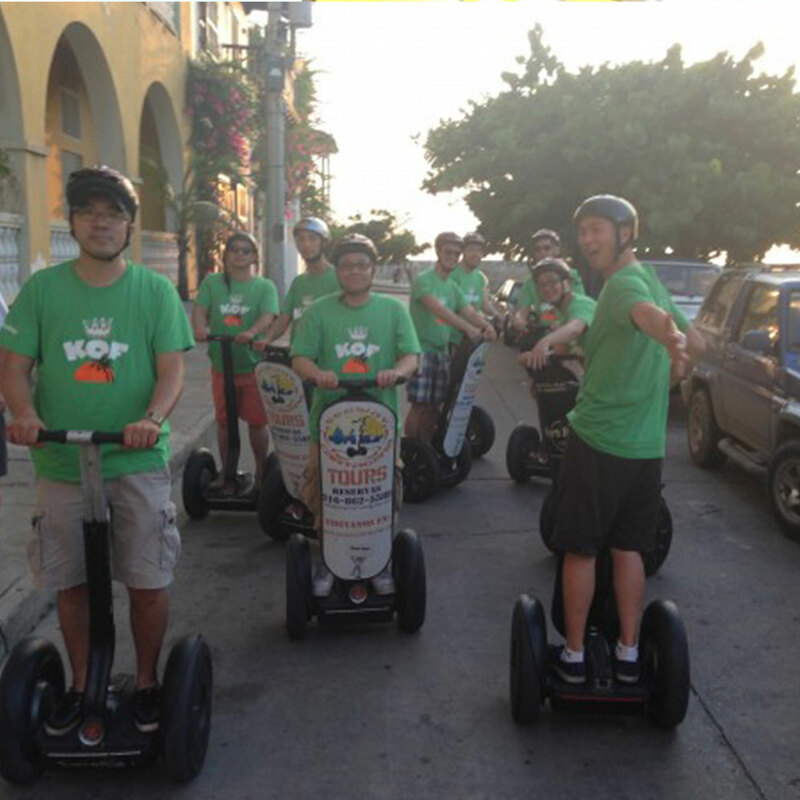 Our objective is to bring a safe and memorable experience to our users by offering the service with the highest quality in the city. 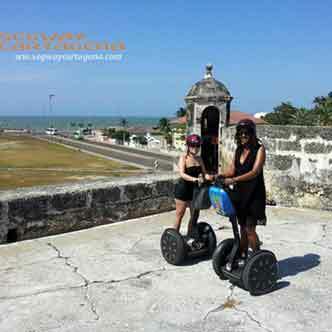 Contact us today, and give yourself the pleasure of a tour you will never forget. 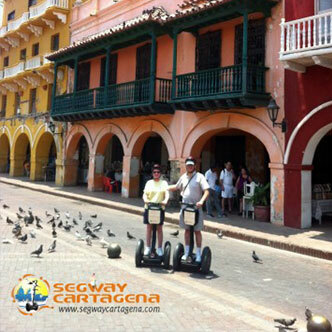 Message Sent, Thank you for contacting Segway Cartagena, we will get back to you shortly.